Real Amazons, Real Chocolate, Real Fairtrade - Mmmlingerie. A Taste of Beauty. Kallari is 100% co-op owned chocolate maker (the first one). 100% of the profits from bar sales are returned to the Kallari Association. 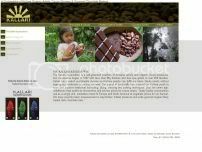 With self reliant governance and an innovative economic model — which is revolutionary in the global chocolate industry. Special mention of: Stephen McDonnell. The founder and CEO of Applegate Farms. He provided start-up funds and expertise. 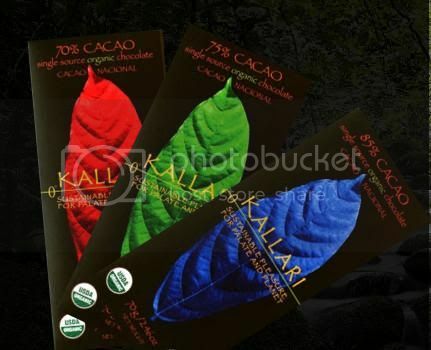 Working with Whole Foods Market to showcase Kallari’s products. This is inspiring and gives hope for the future.